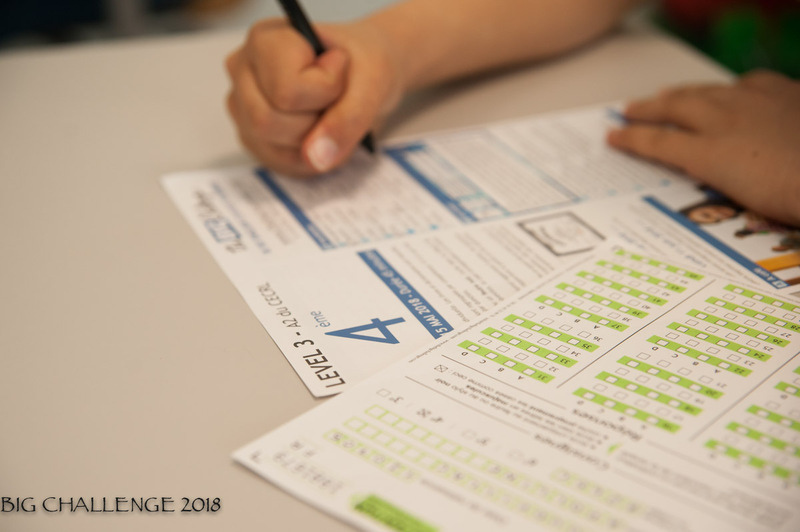 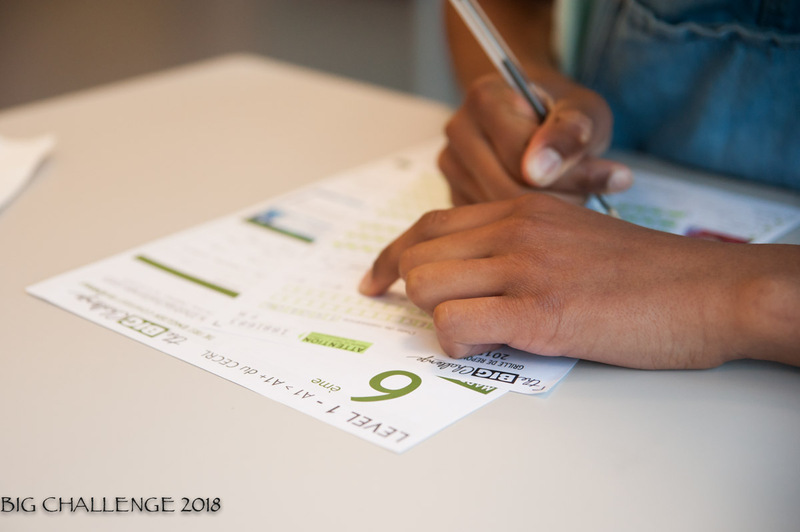 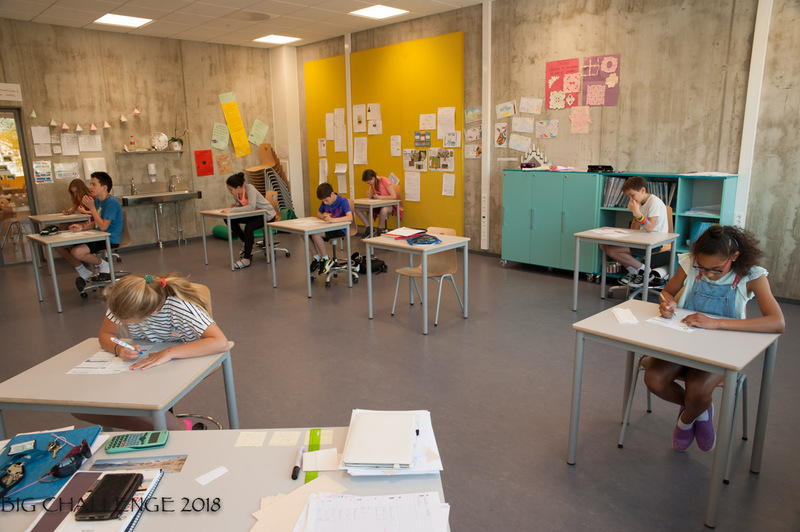 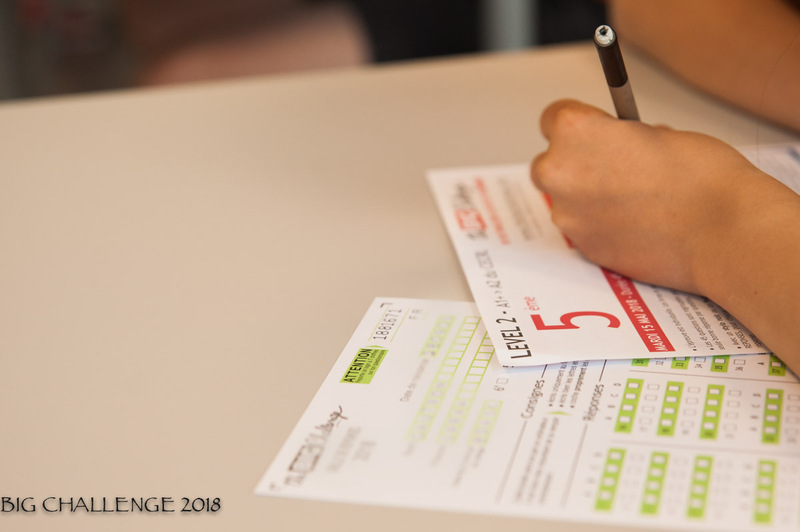 Accueil » Actualités » Big Challenge au Lycée! 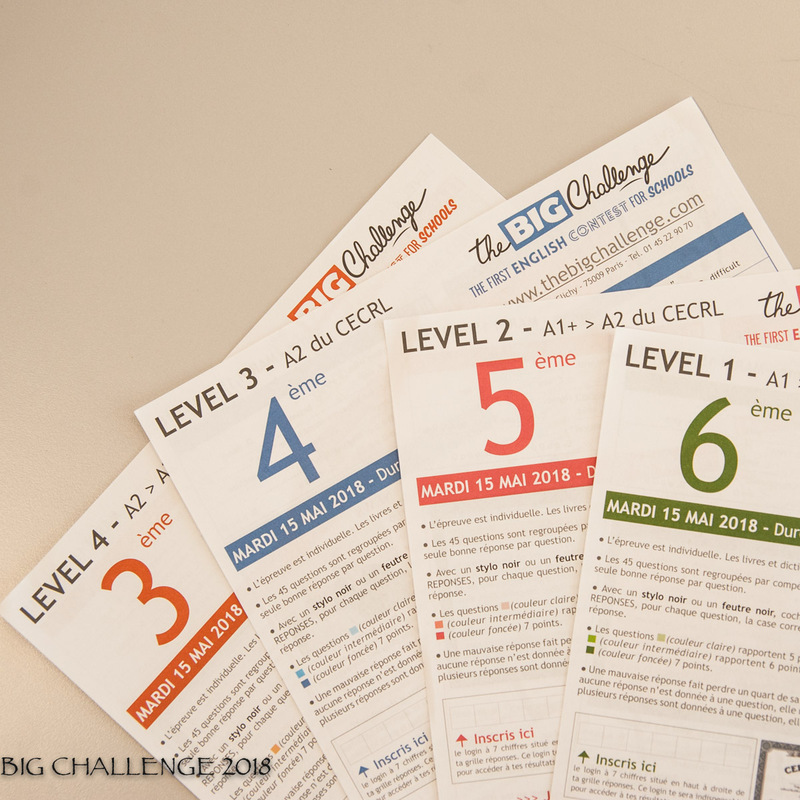 Les heureux candidats du Big Challenge, jeu concours d’anglais. 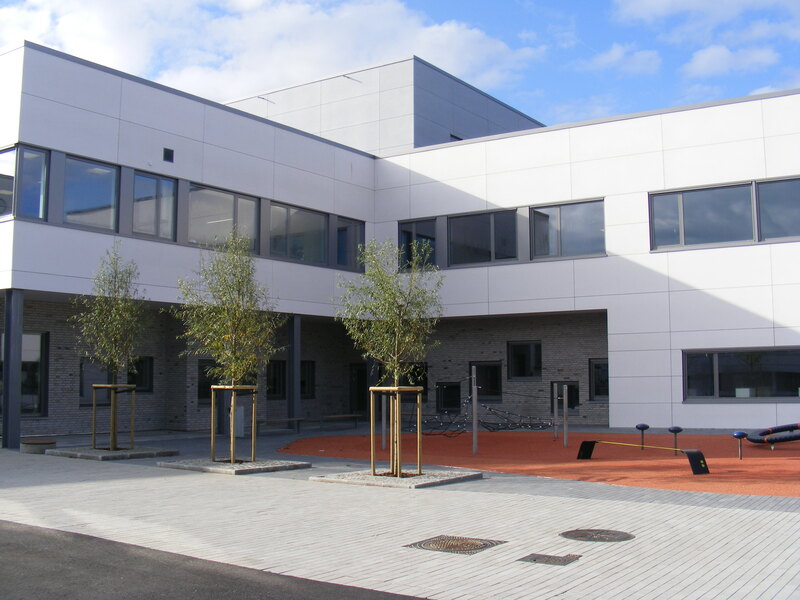 Today, Tuesday 15th May is a great day for our college pupils! 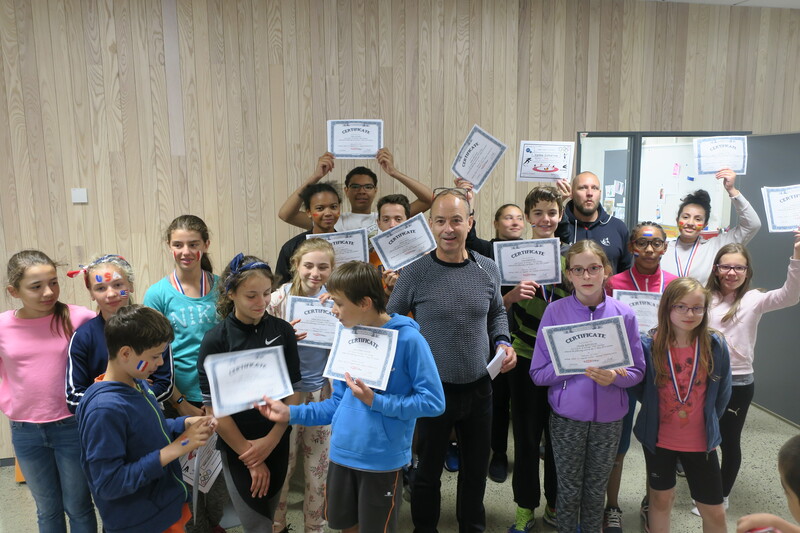 They all take the BIG CHALLENGE, a (French) nationwide English exam. 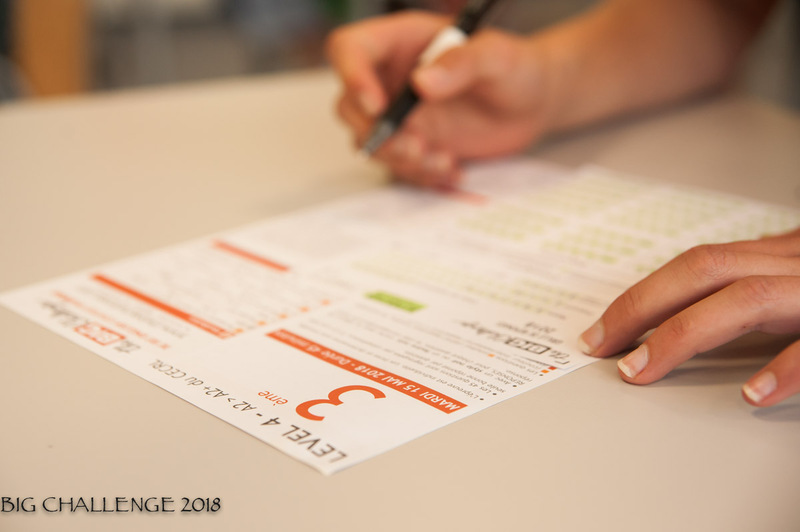 It took them 45 minutes to do it, and they will soon know who the best challengers are!